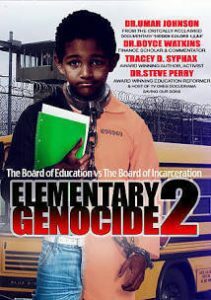 This film uncovers the true purpose of today’s educational system and how it’s failing the African child. Going beyond the school-to-prison pipeline headlines and conspiracy theories, “The Board of Education vs. The Board of Incarceration” proves that something sinister is afloat by digging deep to explore its origin, its existence and how to plot its destruction to save every Black child. Featuring interviews with noted educator and Black psychologist Dr. Umar Johnson, Chief Juvenile Court Judge Steven C. Teske, fearless former U.S. Congresswoman Cynthia McKinney, former political prisoner and Black Liberation Army co-founder Dhoruba bin Wahad, popular social commentator Dr. Boyce Watkins, award-winning education reformer Dr. Steve Perry and more. This is the 2nd in a series of 3 films produced by award winning journalist/filmmaker Rahiem Shabazz that the Everett and Sno-King Meaningful Movies groups are screening during the months of April, May and June. 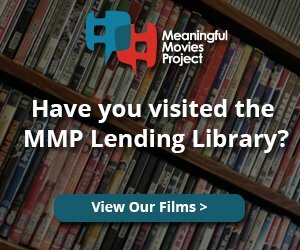 Our film events are free, but donations are gratefully accepted to cover the costs of the event. Sponsors: In concert with the North Puget Sound Conference on Race on April 20th at Everett CC.